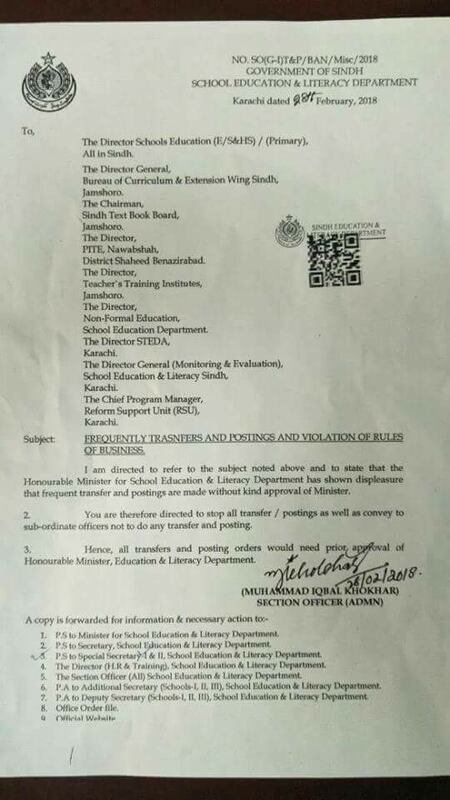 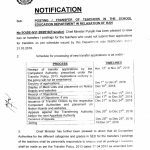 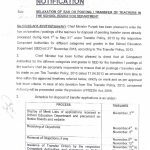 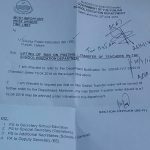 I am directed to refer to the subject noted and state that the Honourable Minister for School Education & Literacy Department has shown displeasure that frequent transfer and postings are made without kind approval of Minister. 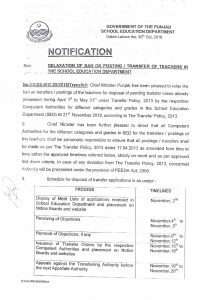 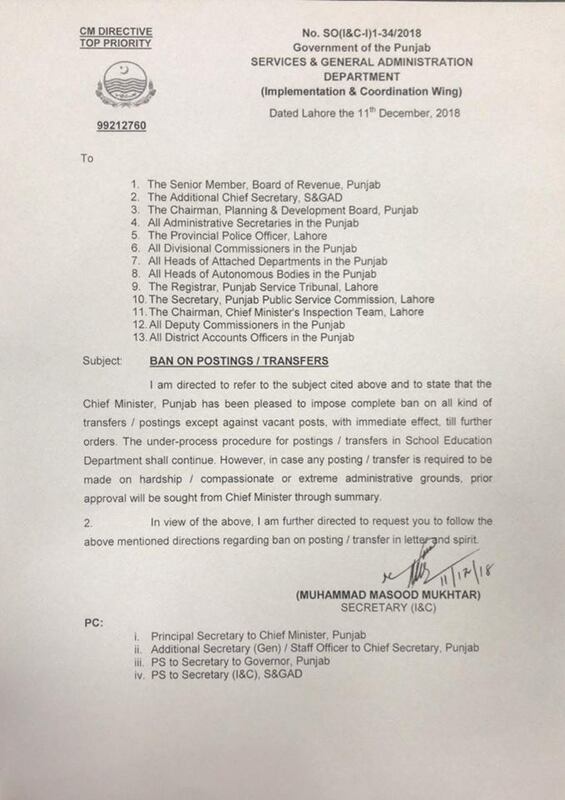 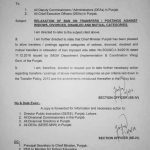 You are therefore directed to stop all transfer / postings as well as convey to sub-ordinate officers not to do any transfer and posting. 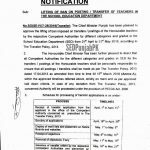 Hence, all transfers and posting orders would need prior approval of Houourable Minister, Education & Literacy Department.